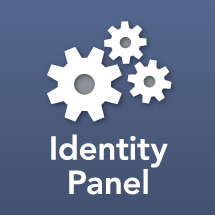 This course covers Identity Panel, MIM DevTest, and Service Panel. This course teaches how to complete a go-live of the Panel platform. This covers both hosted version, SaaS, Azure self hosting, cross hosting with CosmosDB, and on-premise hosting. Lastly, it covers the Managed Service Console go-live. When you complete this course successfully, you will be prepared to complete a go-live. In its workshop form (W824), this course is offered as a two day event, often separated by a week of time. The first day is a trail go-live using a lab. The second day is a production go-live.